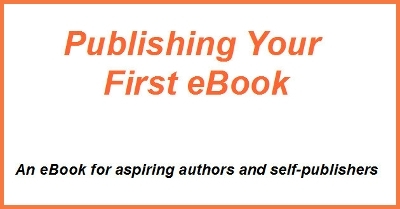 I contributed a chapter to ‘Publishing Your First eBook‘ – the third free eBook by E-junkie blog in which 11 authors have contributed some of their best articles. This eBook is available for free download for any one who aspires publish an eBook. E-junkie.info is a blog about small business, self-publishing and eCommerce where we love to feature creativity combined with technology. 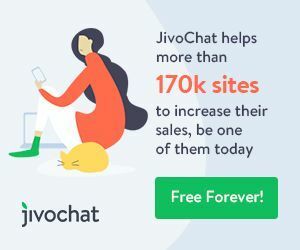 With the hope of providing some of the best advise and tips, they started this project for authors so that they can take a calculative and well-informed approach towards achieving their goals. Here are all the phenomenal authors who generously agreed to be a part of this eBook.